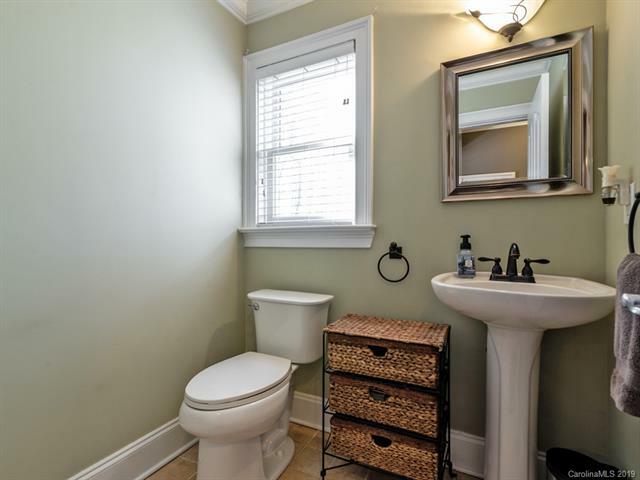 RARE GEM. 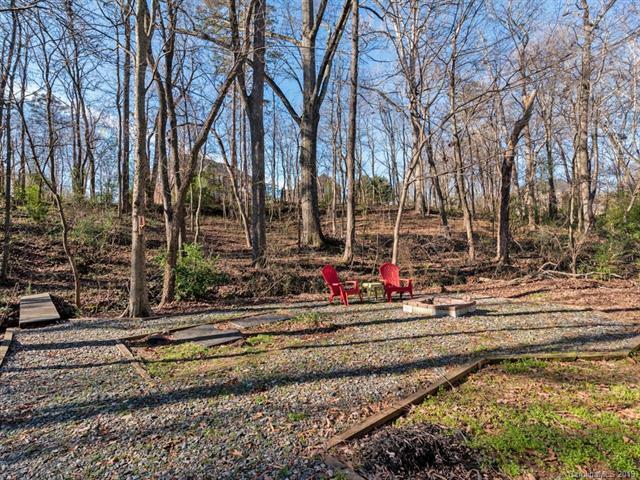 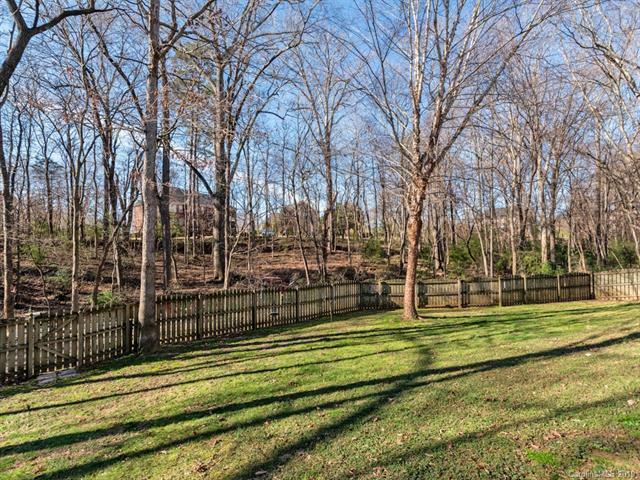 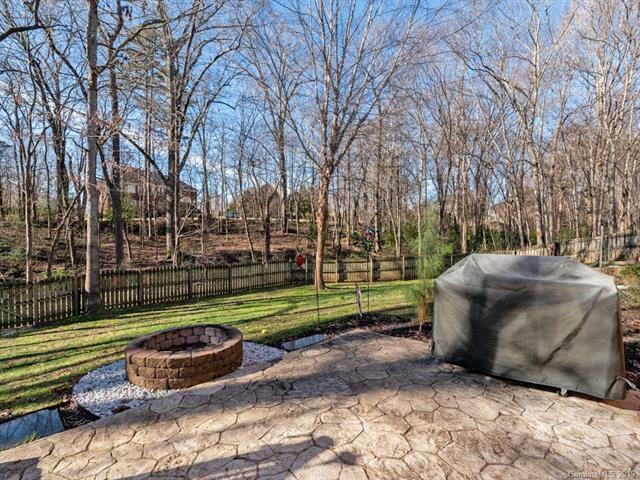 Privacy awaits on a sprawling 1+ acre lot on a cul de sac. 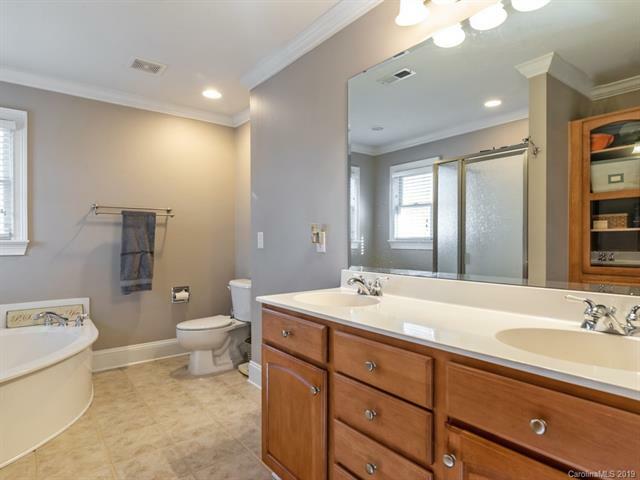 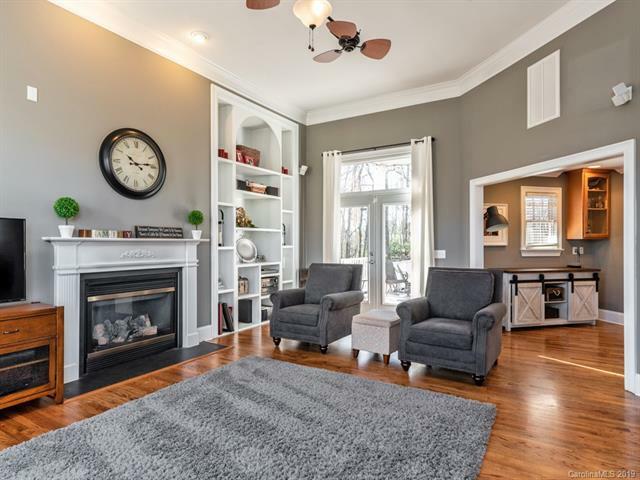 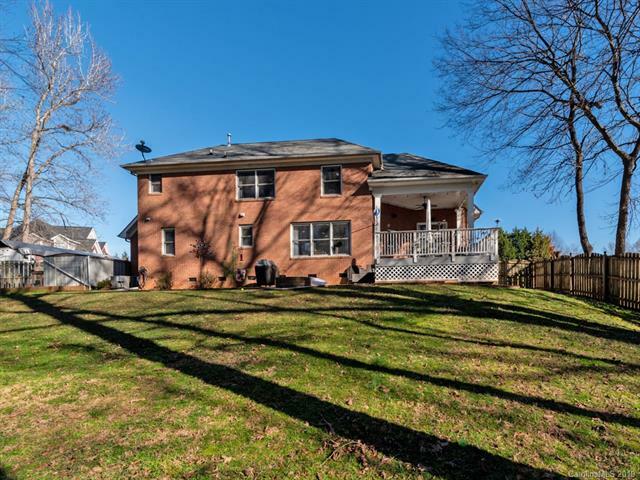 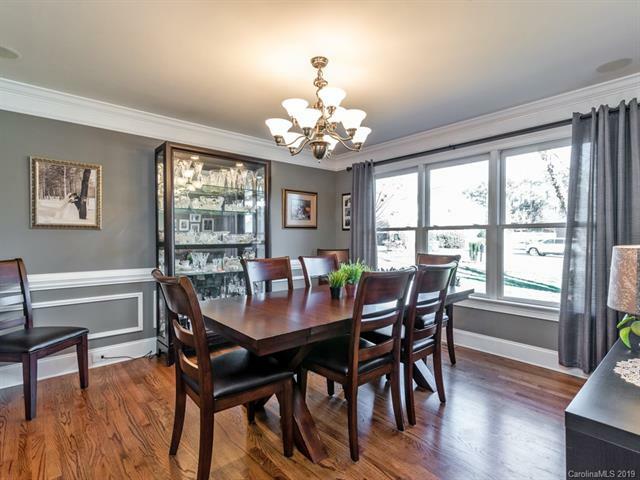 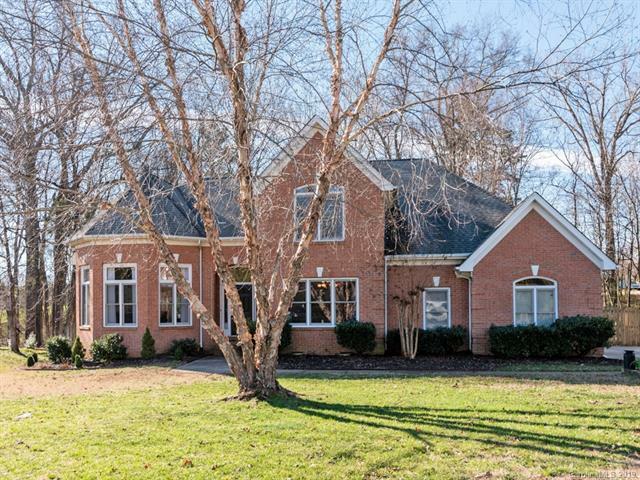 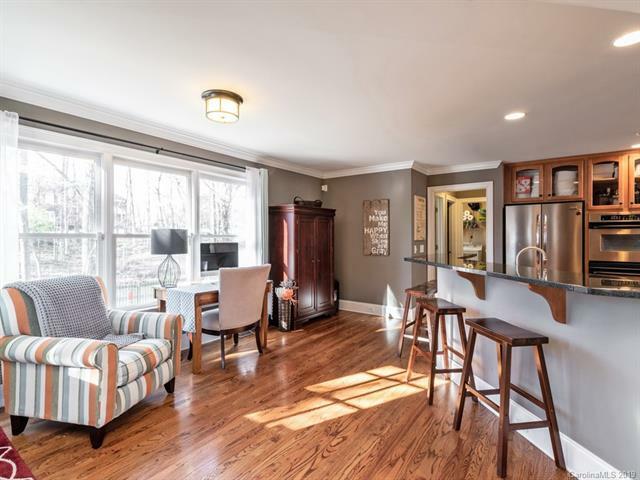 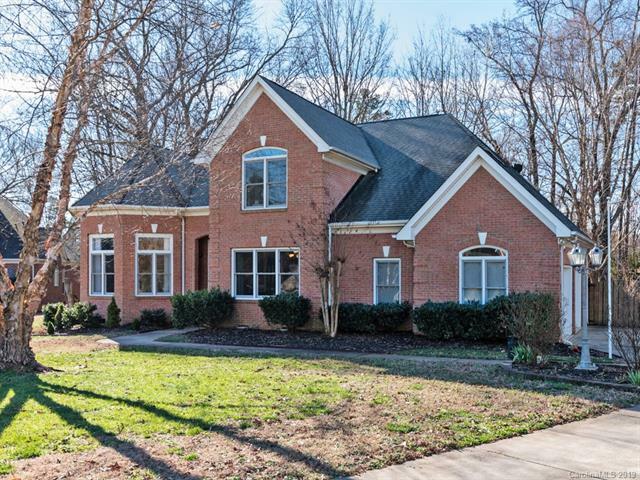 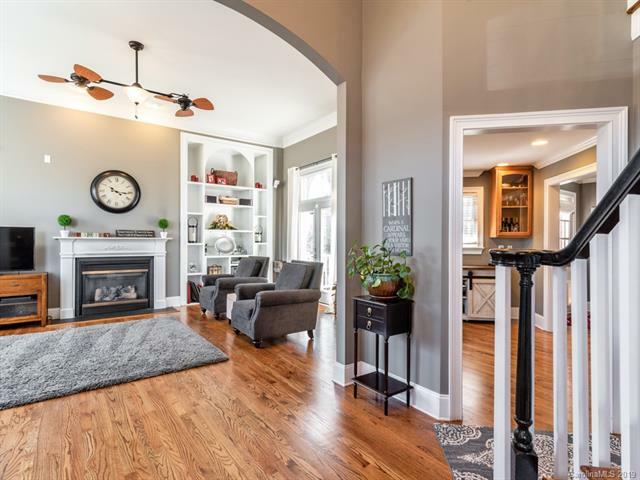 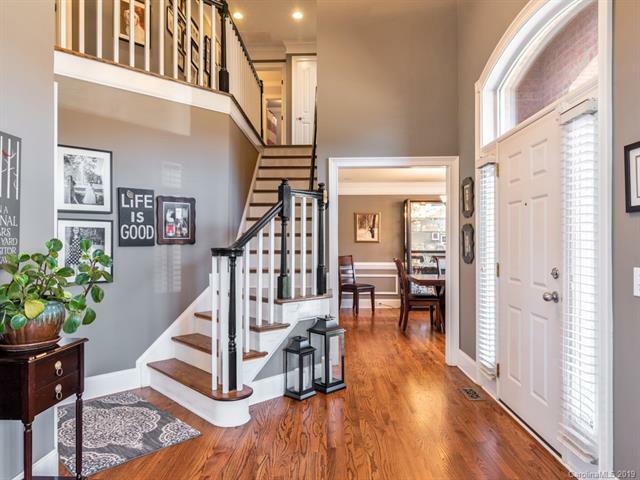 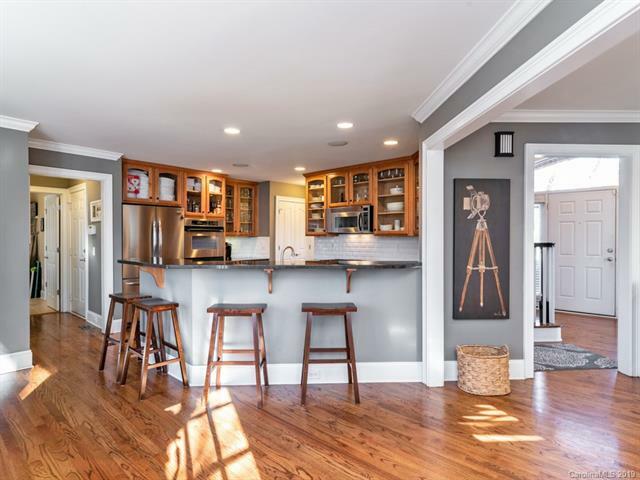 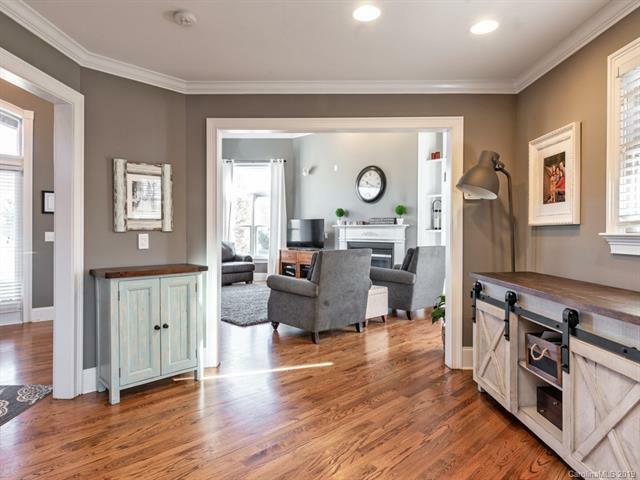 Exceptional full brick home w/ side entry garage and gleaming hardwoods throughout main. 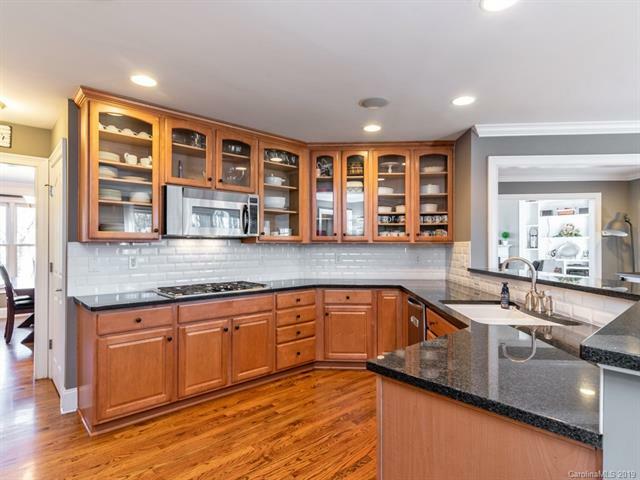 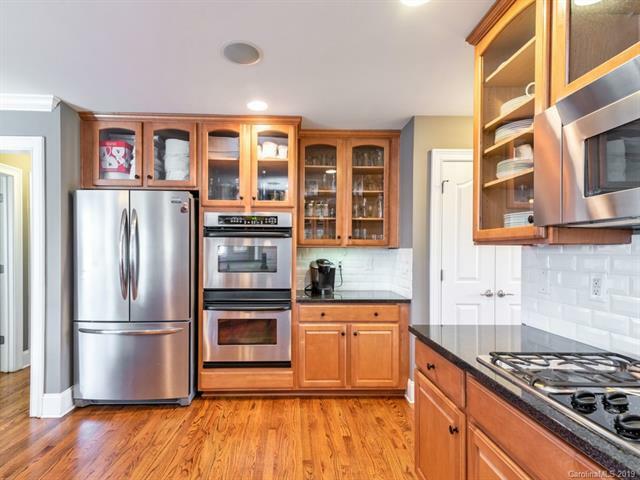 Gourmet kitchen w/ large granite breakfast bar and stainless appliances. 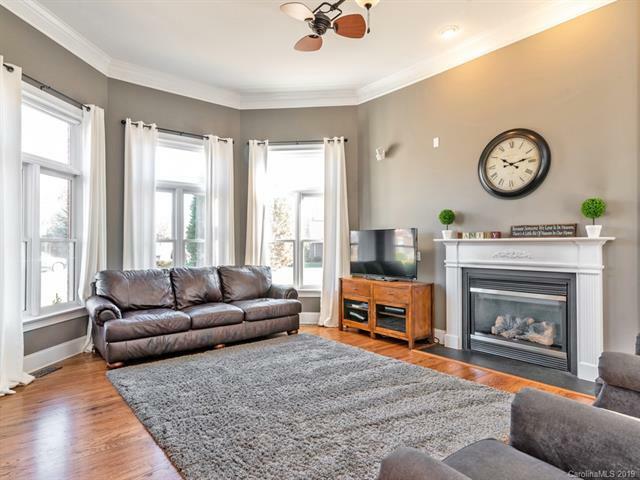 Family room boasts soaring ceilings, gas fireplace and built-ins with lots of natural light. 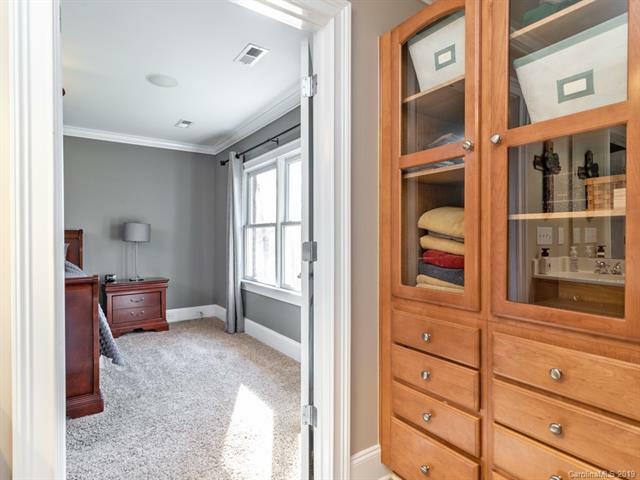 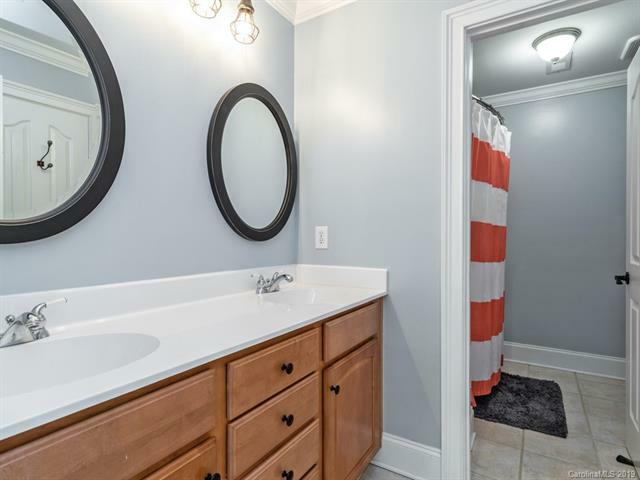 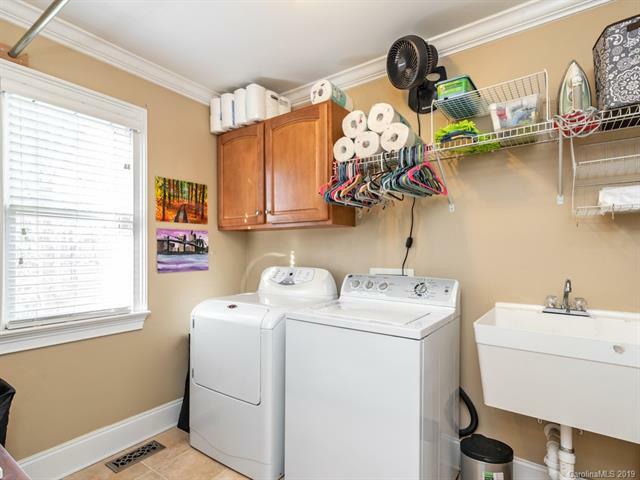 Crown molding throughout and generous storage. 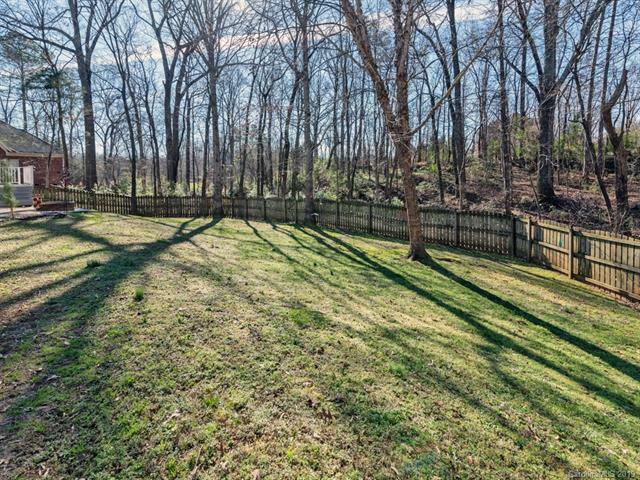 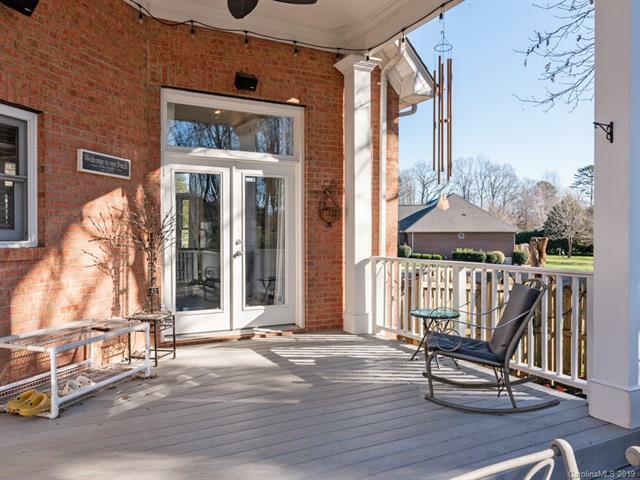 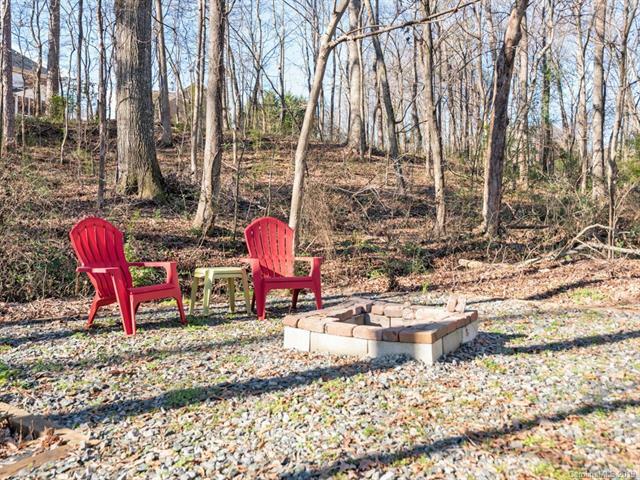 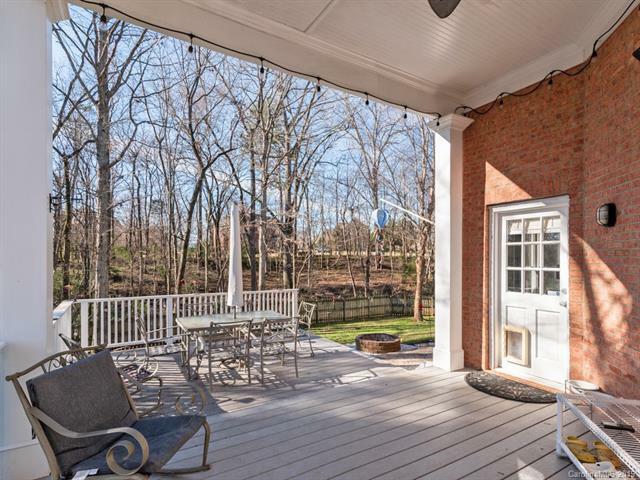 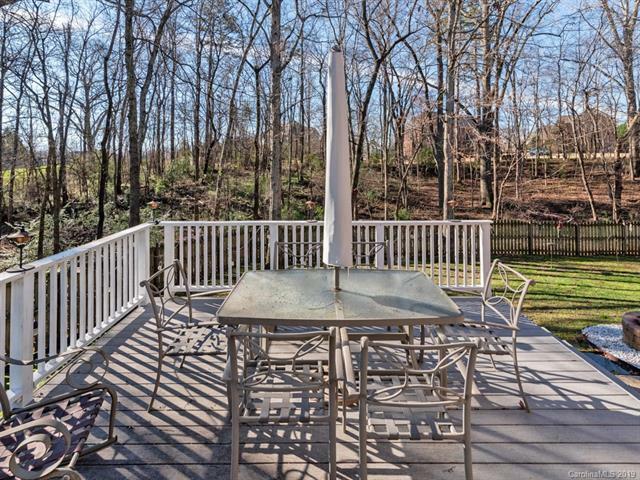 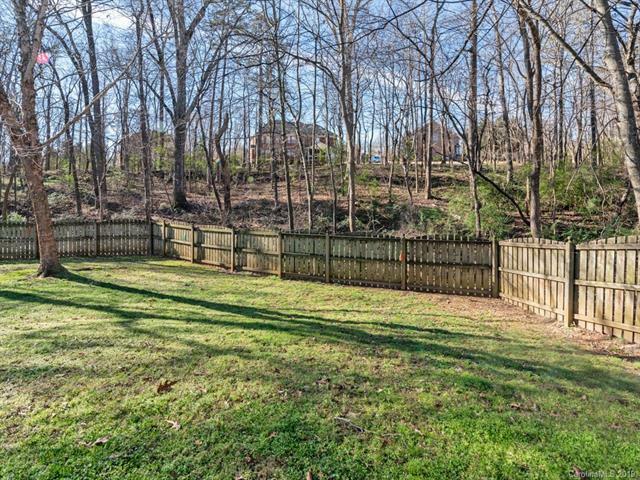 Partially-covered deck is perfect for entertaining w/ backyard fire pit and fenced yard. 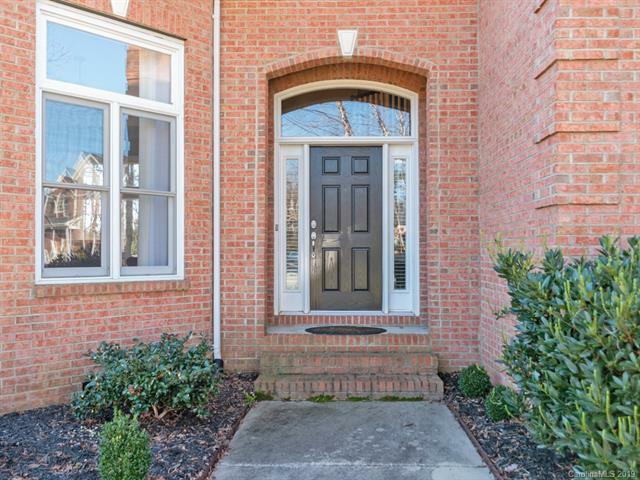 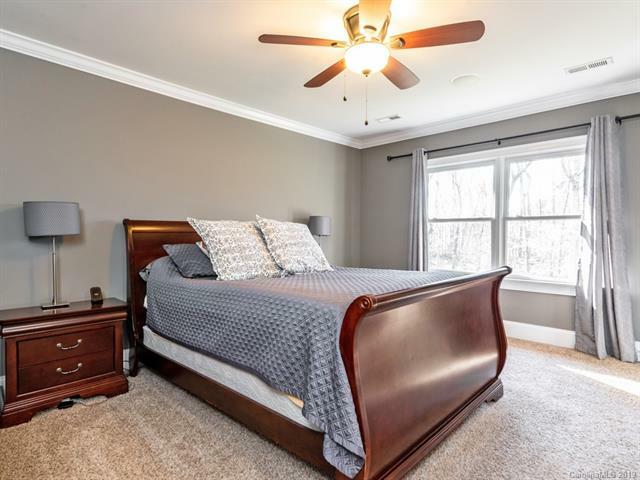 Conveniently located just 2 miles from retail and restaurants in Village Commons.